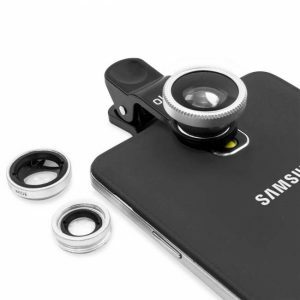 The 5 in 1 Mobile Lens Kit is a pocket-sized budget photography powerhouse. 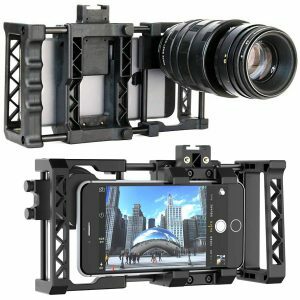 With five different lenses designed to enhance your mobile images, you’ll always be able to find one to suit the subject you want to capture. 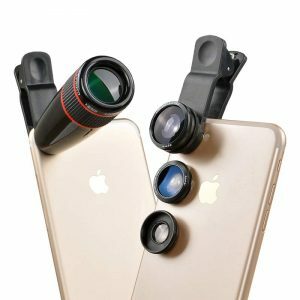 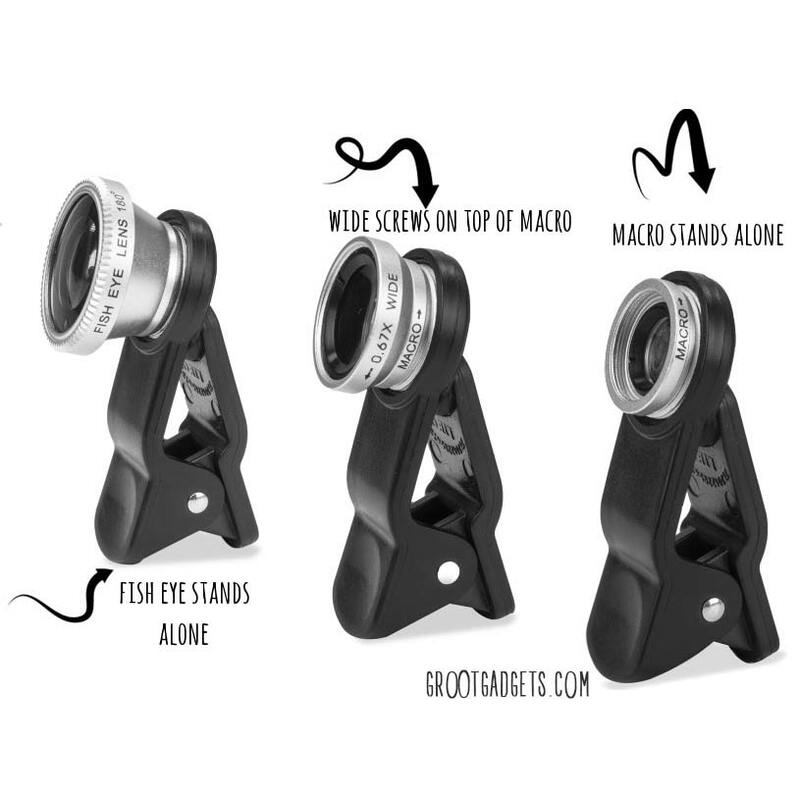 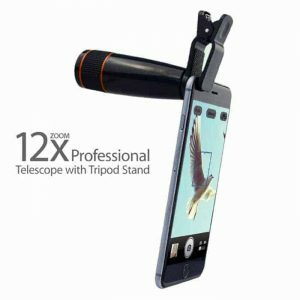 This Mobile Lens Kit will give your boring phone the power of professional camera lenses at a throwaway price. 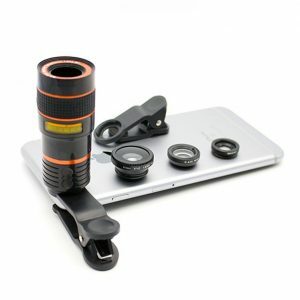 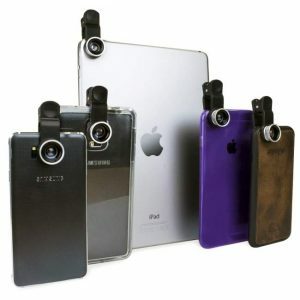 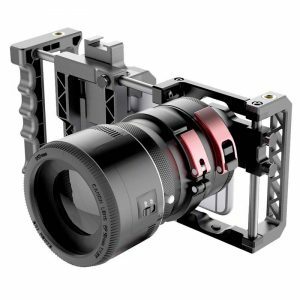 The lenses are custom designed for mobile phones and fits most phone cameras available in the market today.